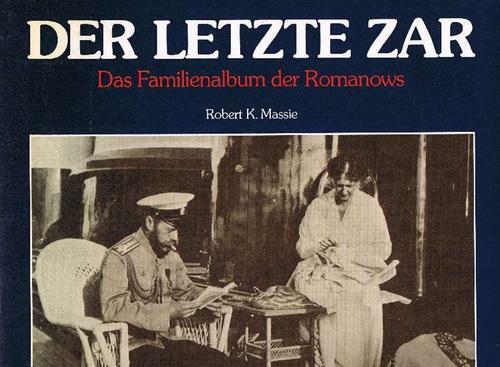 A great book which will make you feel you are living in the imperial family of pre-revolutionary Russia. 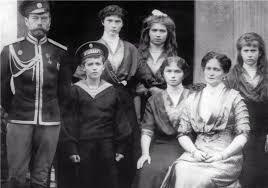 The photos are B&W, and come from the collection of a family friend of the Romanovs who took them to the United States. Not all are good quality, the book was printed in 1982 and perhaps a better job could be done with new technology thirty years on in digitalizing the old originals. However the grain of the pics contributes to recreate the atmosphere of the time. The text accompanying the pictures presents a benevolent image of the imperial family. Too benevolent perhaps. 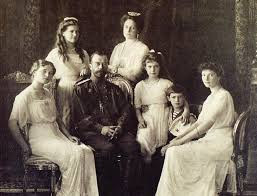 But this is not the purpose of this book, which is about the photographs, and not about political interpretation of the Tsar's rule. I agree - this is a great book. It was this book that made me want to go to Russia and find out what was left of the world of the last tsar. So I went in 1986 and returned many times. I was amazed how much had survived the 1917 revolution. Suffice to say this is an excellent book - about 200 photos and extensive captions and a detailed introduction that explain all. Be warned - if you read this book you will feel impelled to visit Russia too! Hope you enjoy the discoveries as I did.